Tech Mahindra is focusing on improving energy efficiency through process optimisation. 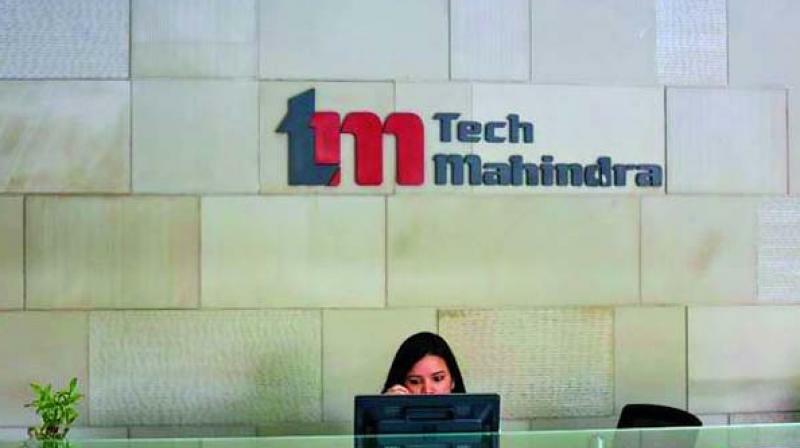 New Delhi: IT firm Tech Mahindra on Monday said it is committed to reducing its greenhouse gas emissions by 22 per cent by the year 2030, from a 2016 base-year. "The SBTi approval confirms that Tech Mahindra's long-term targets are in line with the level of decarbonisation required to keep global temperature increase below 2°C, as compared to pre-industrial temperatures, as set out in the Paris Agreement on climate change," it added. The Science Based Targets initiative (SBTi) is a collaboration between CDP, the United Nations Global Compact, World Resources Institute (WRI) and the World Wide Fund for Nature (WWF). It defines and promotes best practice in science-based target setting and independently assesses and approves companies' targets.